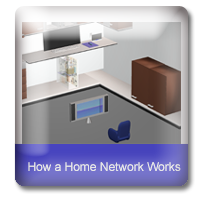 How a Home Network Works is an illustrated guide to the world of home networks. 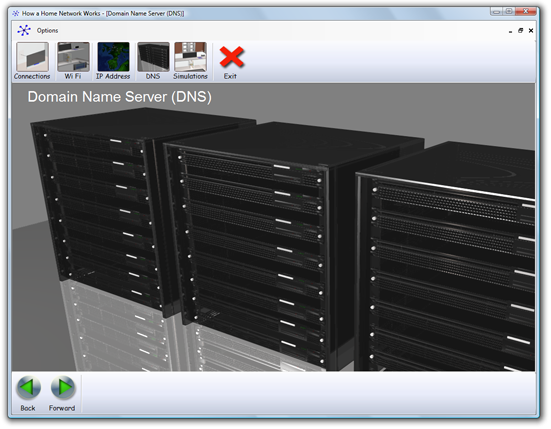 This program is designed for students who want to know the basics of how home networks work. 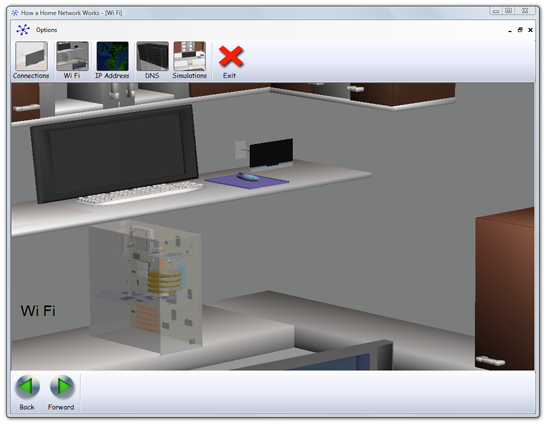 Describes the different home connection methods with tutorials and simulations. Explains the relationship between the home computer and an assigned IP address.